Borovets is the only winter centre in Bulgaria offering a playground for beach sports in the heart of the Rila mountain. 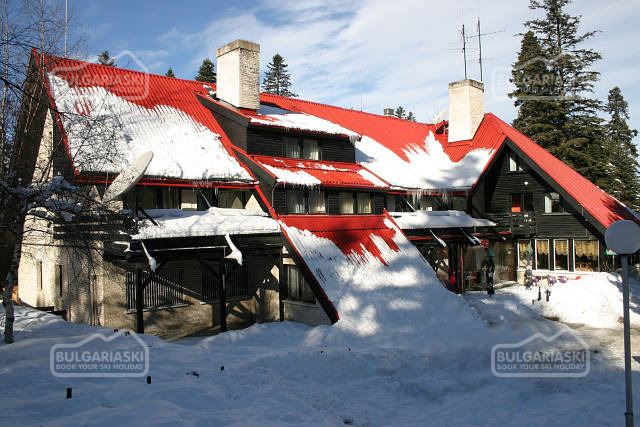 Borovets is the only winter centre in Bulgaria offering a playground for beach sports. The sand court with dimensions 22 x11 m offers excellent conditions for practicing beach volleyball, beach football or even beach tennis. 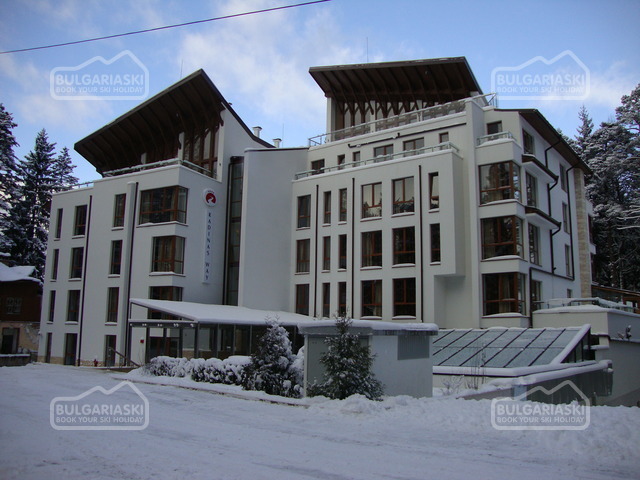 The equipment is placed right in front of the Rila hotel ans can be used for free by all guests of the resort. 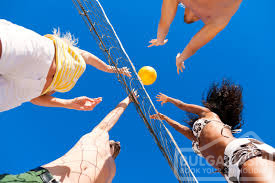 For the first time in Bulgaria a “Beach volleyball weekend in the mountain” will be held in Borovets on August 10th and 11th. All guests of the resort will have the chance to participate in the event during the two days. Entrance is free. Please, post a comment on A beach in the heart of Borovets.